In cPanel you can manage your FTP, Email, and, if enabled, Web Disk users from a single location. 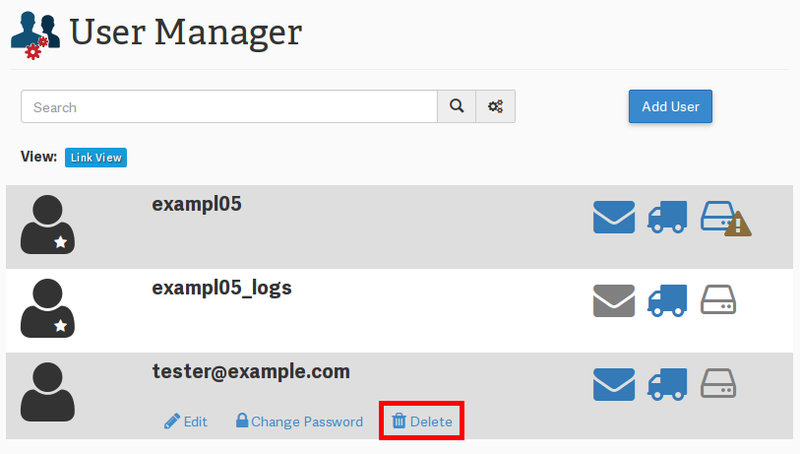 You can add new users, link existing users, and delete them, too. 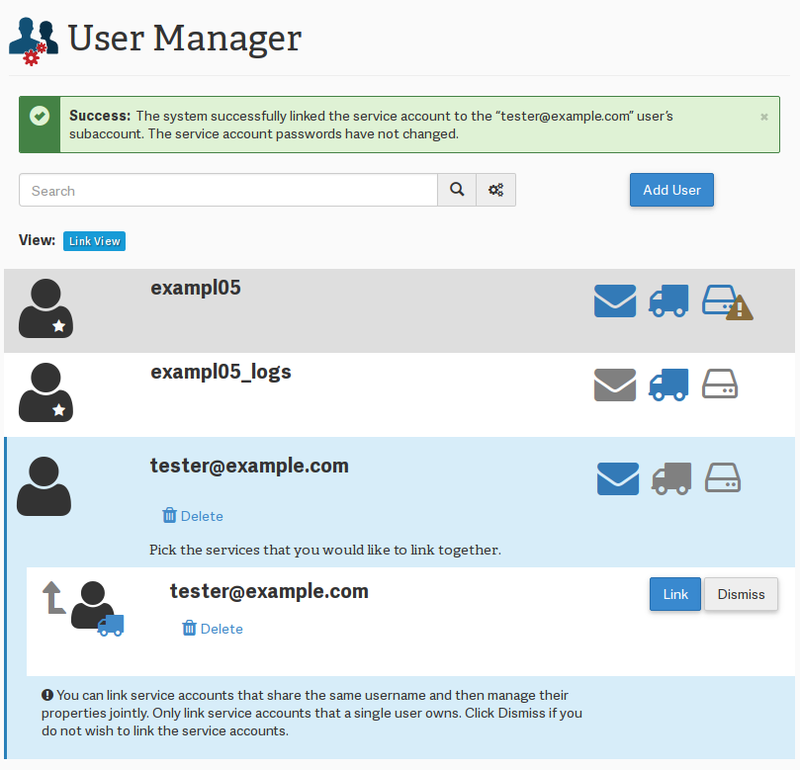 In this article, we will show how to use the User Manager. Keep in mind that Web Disk is not enabled on our business and reseller class hosting plans. If you have a VPS or dedicated server Web Disk is not enabled by default, but you can change this if you wish. If you have created FTP, Email, or Web Disk users that have the same username, you can link the users together. Congratulations! 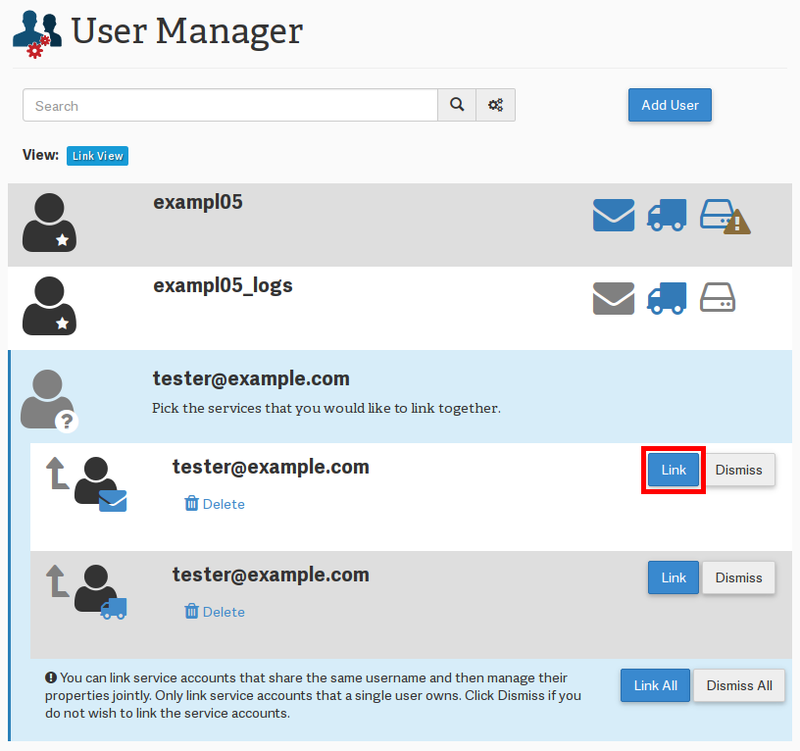 You now know how to use cPanel’s User Manager.